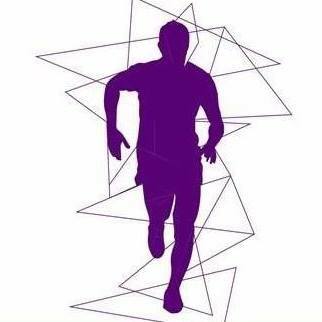 A 5k & 10K RUN, and NEW in 2019 a Half Marathon, along with a 1.1 mile Walk to benefit for Relay For Life! 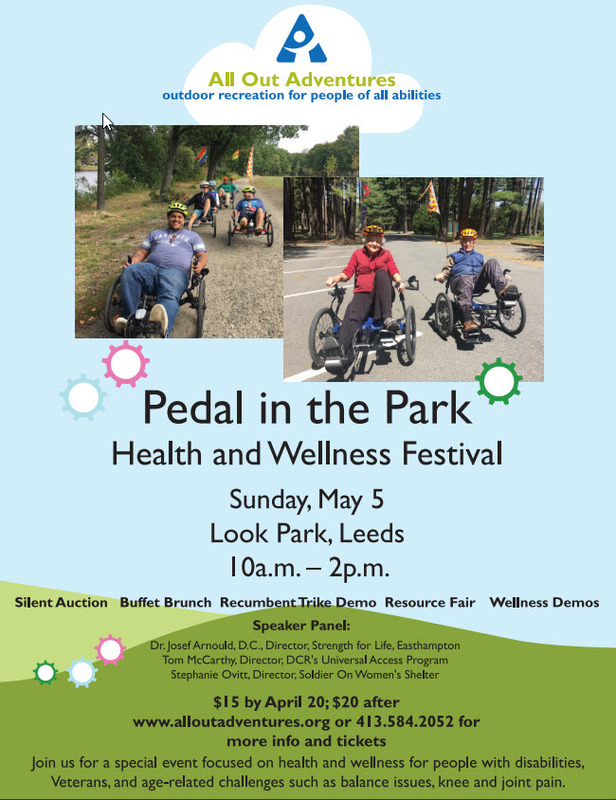 The event will be at the Dow Pavilion in Look Park. Vehicles with disability placards and Veterans are admitted to the park at no charge. Otherwise there is a $9 entrance fee per vehicle. A special thank you to our Season Passholders! 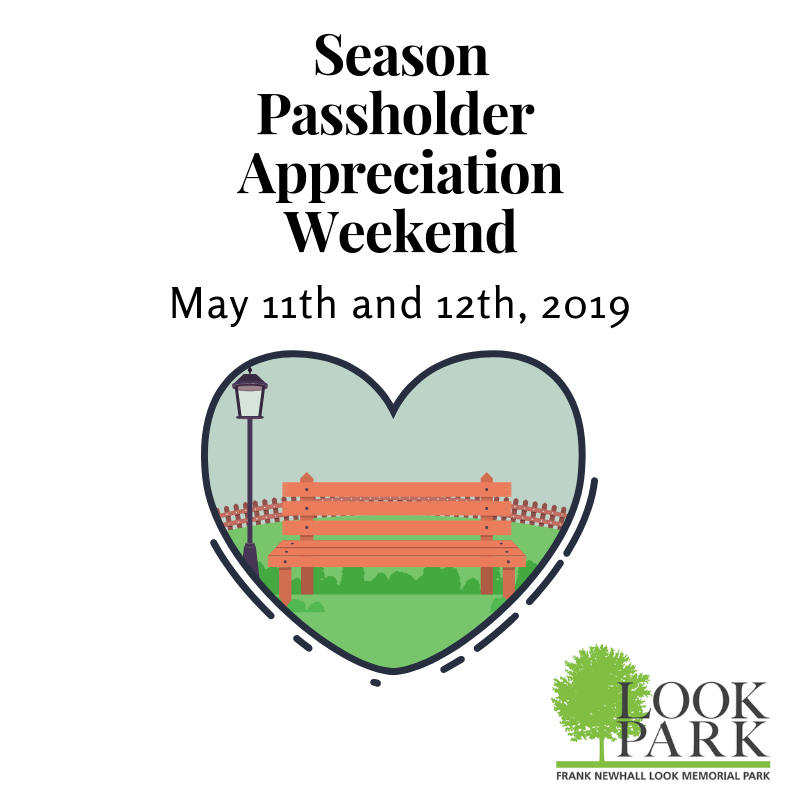 Stop by the park on Saturday, May 11th and/or Sunday, May 12th and enjoy a day at the park with coupons to help make the day extra sweet. Grab your coupons at the ranger booth when you arrive at the park. Don’t have a Season Pass yet? Stop by the park during Season Passholder weekend to get your pass and your coupons. For more information call 413-584-5457. Bring your mom to the park on Mother’s Day! 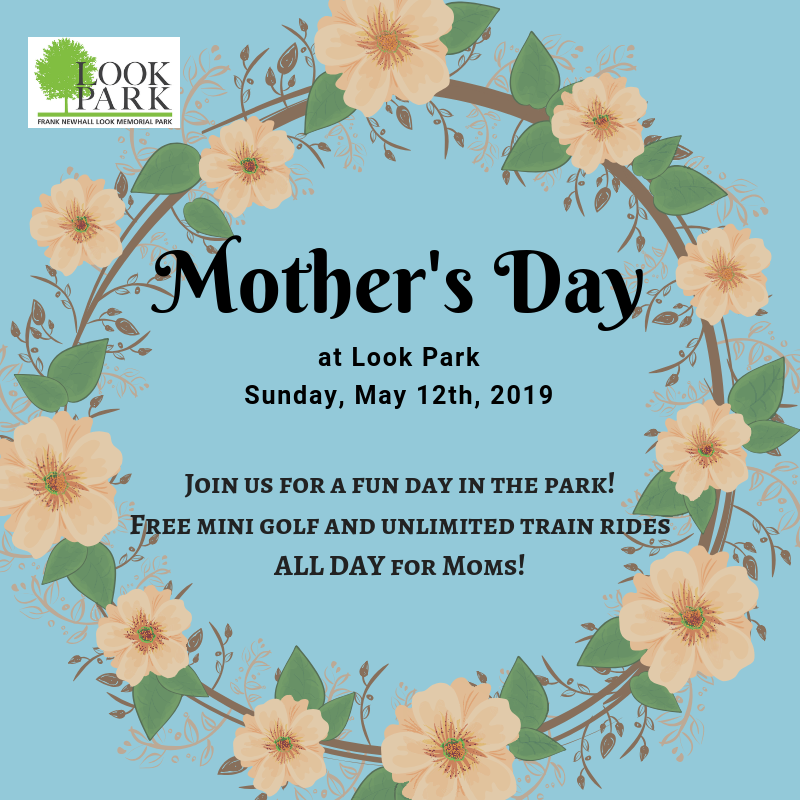 All mom’s enjoy free mini golf and unlimited train rides for the day! 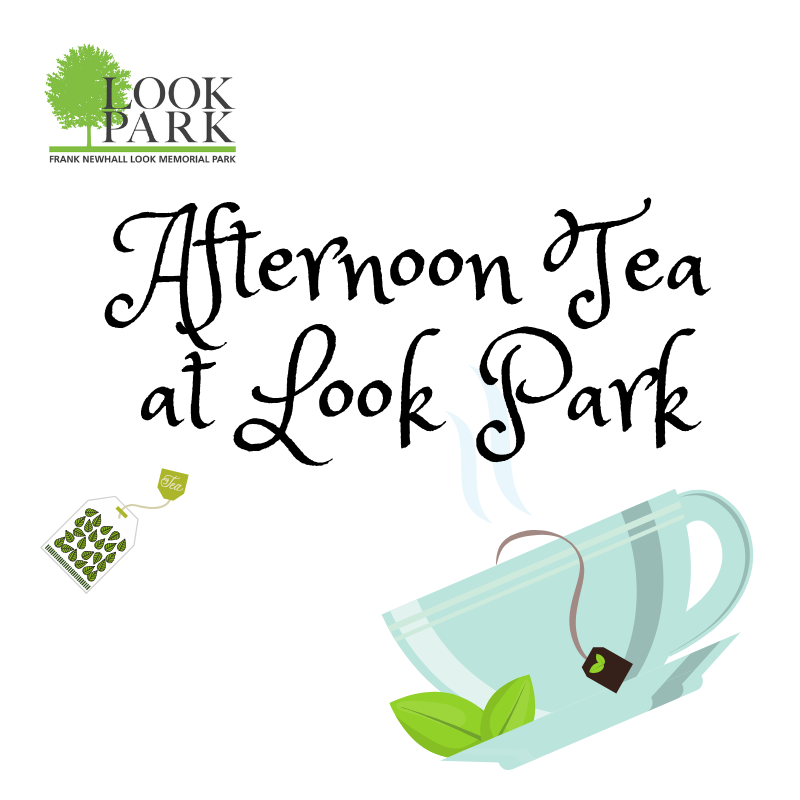 Join us in 2019 once a month at Look Park for Afternoon Tea! Each monthly tea will feature a different speaker or activity. Tickets are $10.00 per person and reservations are required. Teas will take place at the Garden House during the colder months. As the weather gets warmer, we will move outside. For questions or reservations, please call 413-584-5457. Click the image to the left to see our full list of teas! Located just off the Williston Northampton Campus in Easthampton, Massachusetts, the Easthampton Music Conservatory offers exciting private and group lessons to musicians of all ages and abilities. Their teachers are the finest in the valley, and value collaborative efforts to provide excellence in musicianship at all levels and in many styles. Join us on May 15th at the Garden House to enjoy an hour long performance by the Easthampton Music Conservatory. Stay after to enjoy refreshments and mingle! Oh Deer! Spring is here and our animals are excited about the sunny and warm weather ahead. 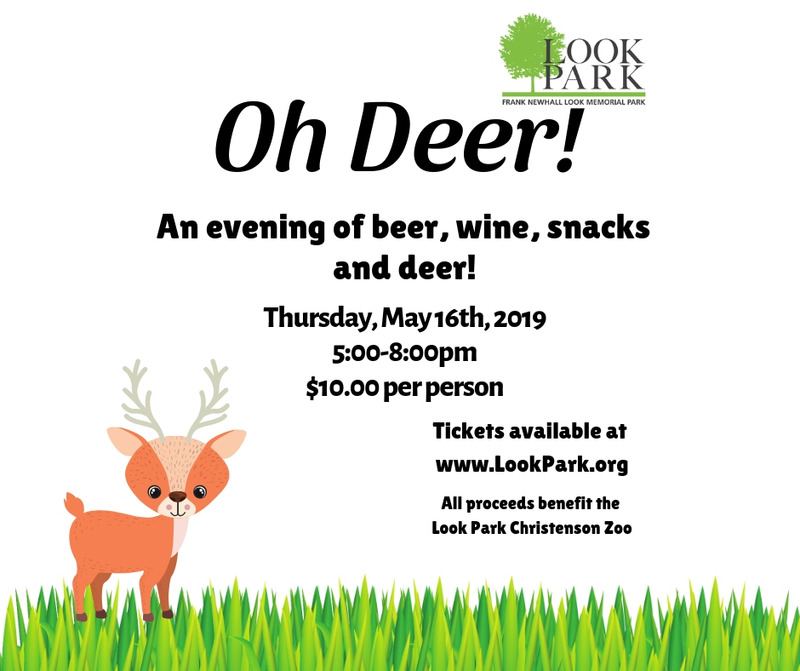 Come spend some time with our deer and other rescued animals at the zoo while you enjoy a refreshment or two on Thursday, May 16th from 5pm to 8pm. We’ll have beer and wine for sale as well as snacks to enjoy. Tickets are $10.00 per person. Please buy in advance if you can. All proceeds from this event will benefit the Look Park Christenson Zoo. For questions or to buy tickets please call: 413-584-5457. Your participation in the Walk to Defeat ALS has a direct impact on people living with ALS and their families at the local level. 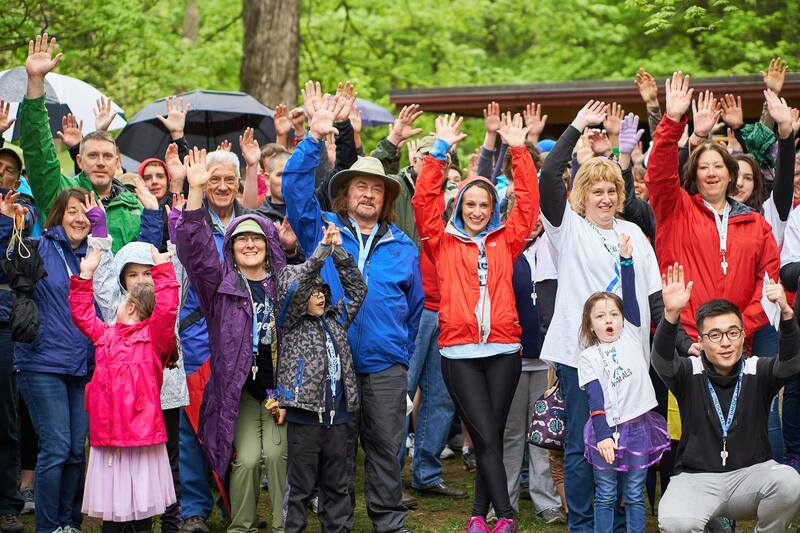 Fundraising through the Walk drives bold, urgent innovation as we march together toward a treatment and ultimately a cure for ALS. Through education, support groups, access to care, and advocacy, we are working to defeat ALS and provide hope to people living with ALS and their families. 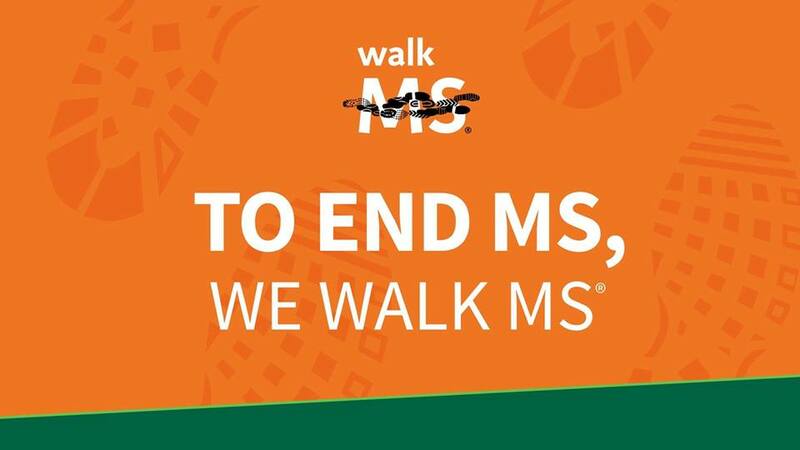 Use this page to connect with and share fun fundraising tips with other Team Captains and walkers! 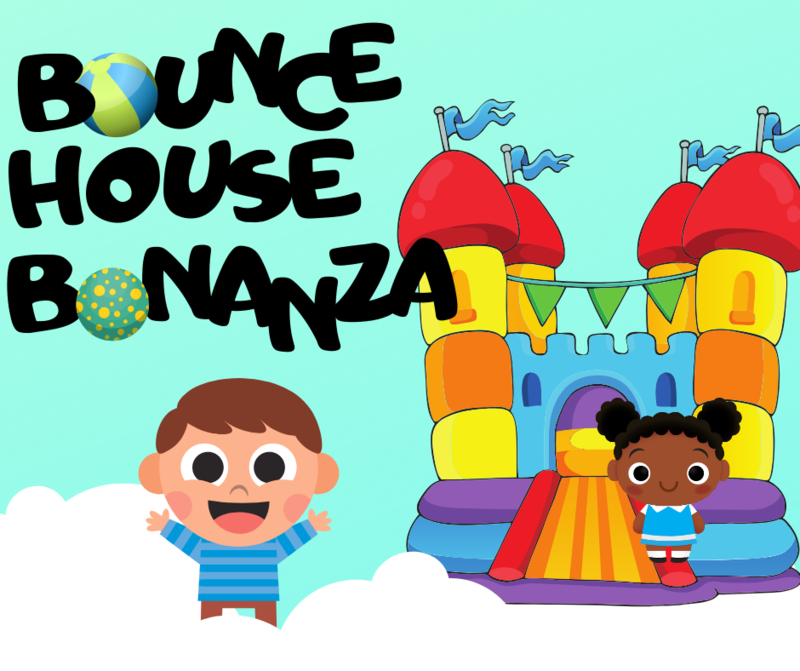 Join us on Sunday, June 9th 11am to 5pm for a day of bouncing! We’ll have 15+ bounces including a bounce house and bar for adults! Dj Quintessential and DJ Suspence Live will be here to keep the party going all day as you play yard games and enjoy snacks from area food trucks! Wristbands for unlimited bouncing: $15.00. Individual tickets: $1.00. Vehicle parking fee does apply. 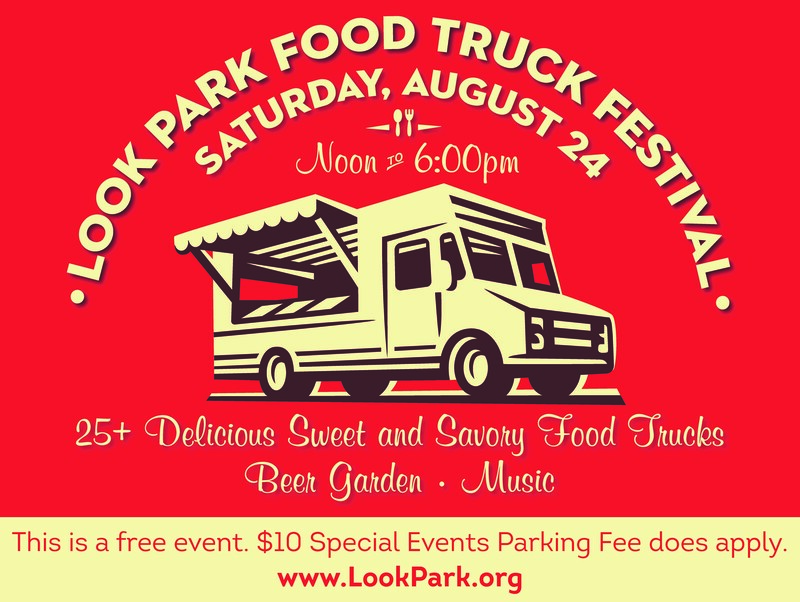 For more information visit: www.lookpark.org or call 413-584-5457. Bring your dad to the park on Father’s Day! 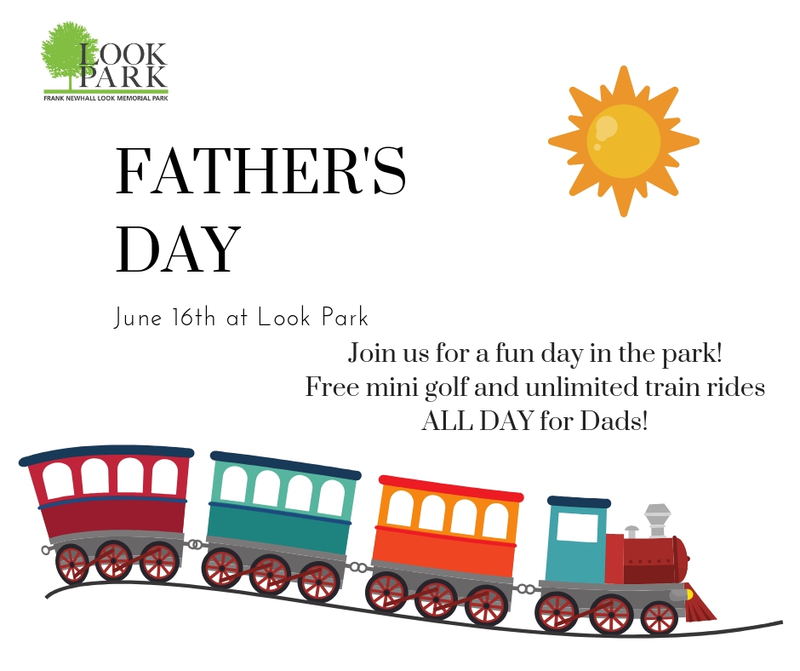 All dad’s enjoy free mini golf and unlimited train rides for the day! 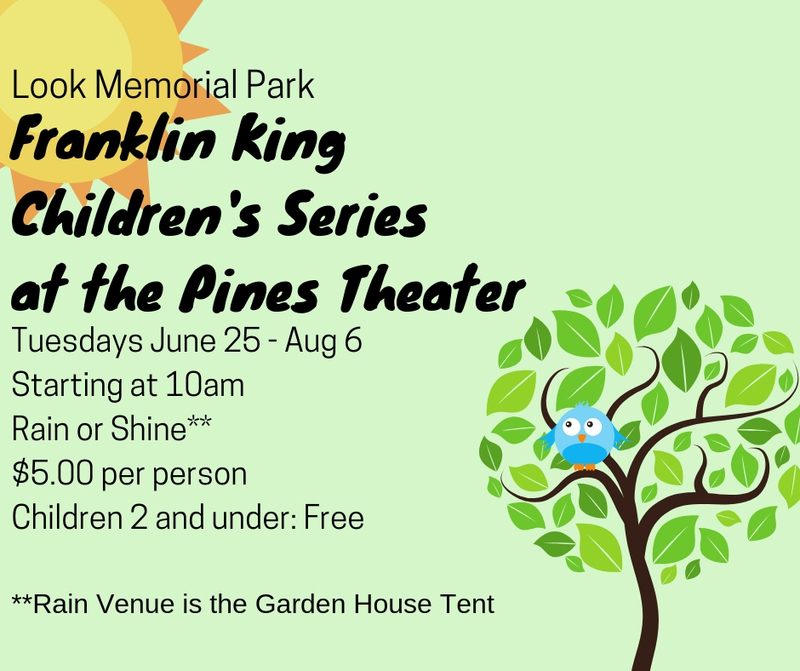 Join us on Tuesday’s this summer on June 25 at 10am for our Franklin King Children’s Series! Call our office, 413-584-5457, if you are interested in purchasing a Franklin King Children’s Series Pass! For only $30 per person you can see all the acts in this year’s series AND receive free vehicle entry on day of Children Series events. For information about the Pines Theater, click here. 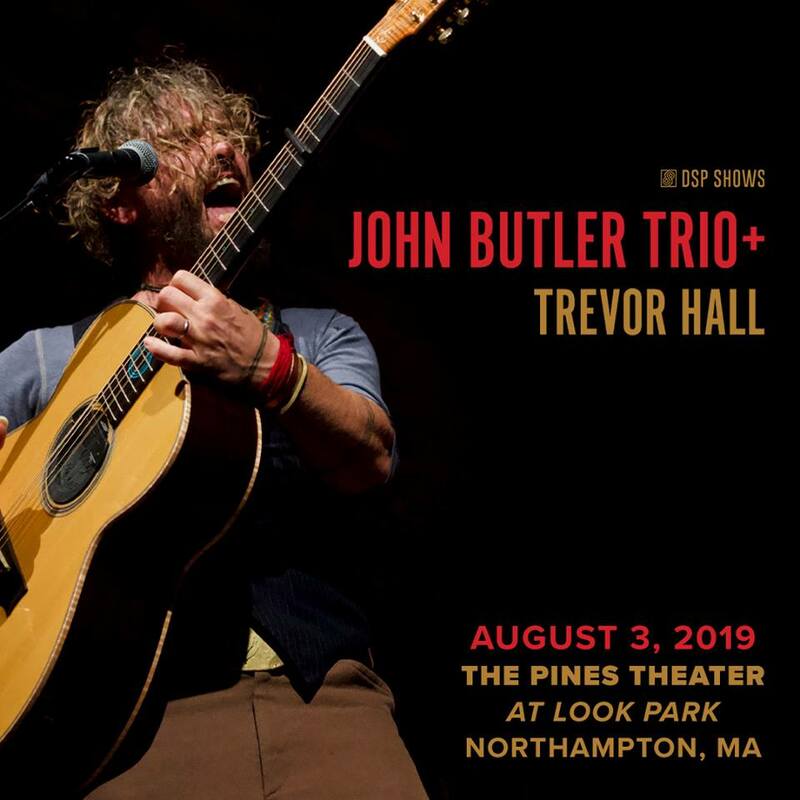 By all accounts, for this “legendary jam band,” as Rolling Stone magazine recently described them, it would be best to keep your eyes on this band and your ears tuned in to their music. Witness history in the making. This is welcome news for the moe. faithful and the band’s ever-expanding fan base. 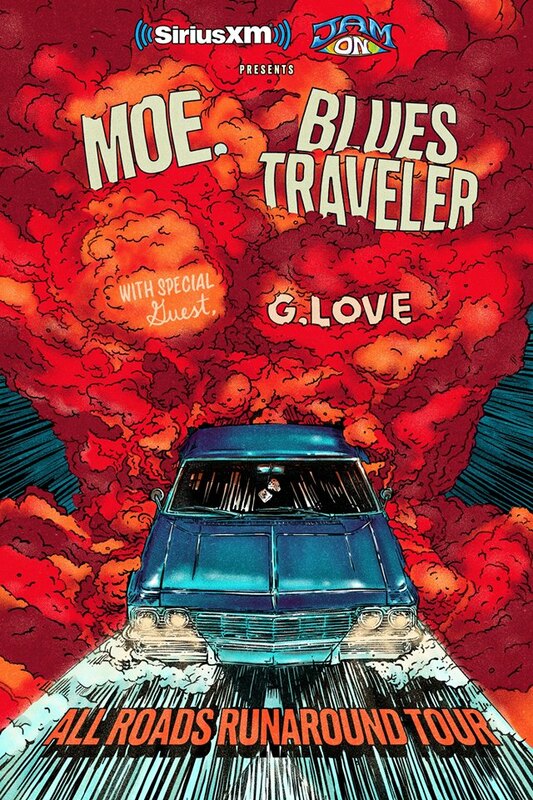 Yet — even better news for the world of rock and roll — moe. has finally come into their own. 30 years ago, the four original members of Blues Traveler, who had known each other since their early teens—John Popper, Chandler Kinchla, the late Bobby Sheehan and Brendan Hill—gathered in the basement of their drummer’s parents’ Princeton, NJ, home and the seeds were planted for a band who has released a total of 13 studio albums, four of which have gone gold, three platinum and one six-times platinum. Over the course of its illustrious career, Blues Traveler has sold more than 10 million combined units worldwide, played over 2,000 live shows in front of more than 30 million people, and, in “Run-Around,” had the longest-charting radio single in Billboard history, which earned them a Grammy® for Best Rock Performance by a Duo or Group with Vocals. Their movie credits include Blues Brothers 2000, Kingpin, Wildflowers and others. 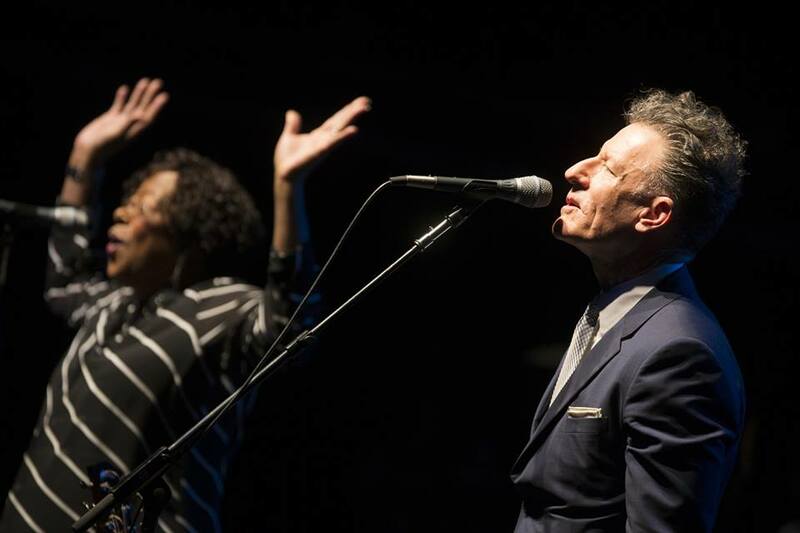 A television favorite, they have been featured on Saturday Night Live, Austin City Limits, VH1’s Behind the Music and they hold the record for the most appearances of any artist on The Late Show with David Letterman. Let’s face facts — in 2016 it is remarkable that there’s a new Dinosaur Jr. album to go ape over. After all, the original line-up of the band (J Mascis, Lou Barlow & Murph) only recorded three full albums during their initial run in the 1980s. Everyone was gob-smacked when they reunited in 2005. Even more so when they opted to stay together, as they have for 11 years now. And with the release of Give a Glimpse, this trio has released more albums in the 21st Century than they did in the 20th. It’s enough to make a man take a long, thoughtful slug of maple-flavored bourbon and count some lucky stars. 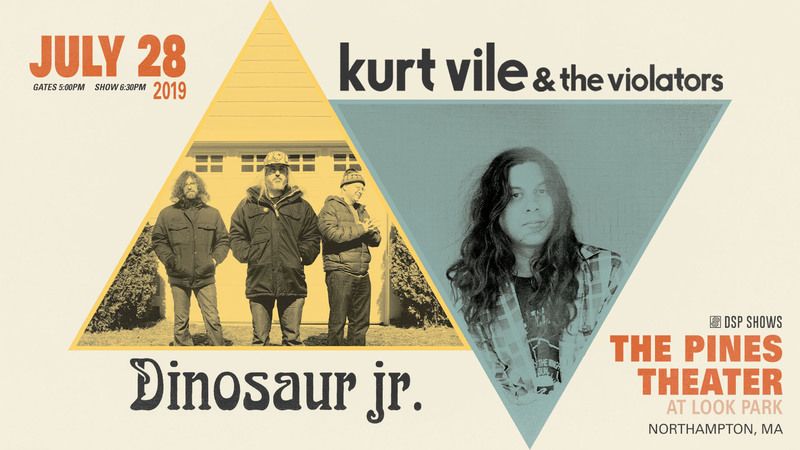 Last year, 2015, saw the amazing live shows Dinosaur Jr. played to celebrate the 30th anniversary of their eponymous debut LP. 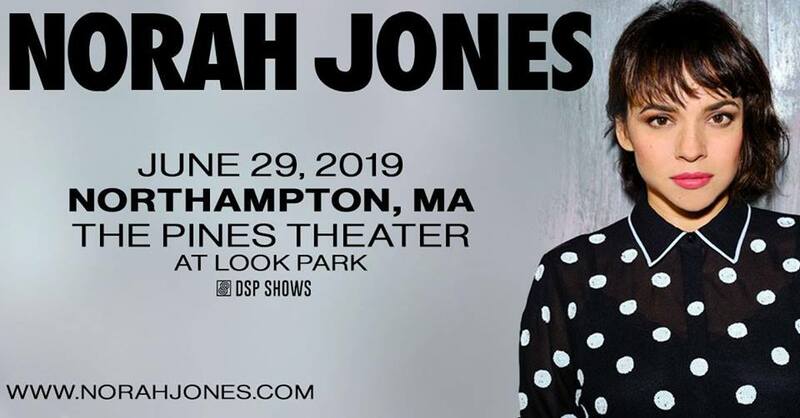 There were too damn many guest stars poking their noses into songs and amps for some of us, but the shebang was upful enough, and the songs they were celebrating are amazing enough, that it was tough to gripe. But essentially that was a nostalgia fest — a very fine nostalgia fest — but it’s the future that beckons the living. So you have to be pretty damn chuffed that the band has managed to pull another magnificent rabbit out of their collective hat. The songs on Give a Glimpse were recorded over the past year or so, again at Amherst’s Bisquiteen Studio. The sound is great and roaring with J’s various bleeding-ear psychedelic guitar touches oozing their way into the smudge-pop modeling, while Murph’s drums pound like Fred Flintstone’s feet, and Lou’s bass weaves back and forth between proggy melodicism and post-core thug-hunch. Of the 11 songs presented, nine are J’s. Mascis has had so many projects going at various times — from the retro glam of Sweet Apple to the metal dunt of Witch to the ostrich-rock overload of Heavy Blanket — it’s always a little shocking he can compartmentalize well enough to keep his tunes with Dinosaur Jr. sounding so instantly recognizable. Which is not to say they’re interchangeable, it’s just that he has a very idiosyncratic way of structurally assembling and presenting the songs. Even when they’re not being played in concert (with amps turned to 12, and vibrating ’til they glow red).the way he hits his guitar strings has a unique quality that immediately lets you know you’re listening to Dino. It’s a very cool trick, and something only a small percentage of guitarists ever manage. Mascis’ songs offer a lot of formal style moves as well. Over the last three decades, J’s songwriting has continued to pursue confusion, isolation and mis-communication as its main themes (which is one of the reasons he’s always been the artist-of-choice for so many misfits), but he has really worked on the craft of songwriting, and he’s constantly improving his ability to convey these feelings rather than merely inhabit them. “Lost All Day” might be the most eloquently sad of the songs on Give a Glimpse, but my favorite is probably “Mirror,” which comes off like the best song Blue Oyter Cult didn’t record for Agents of Fortune. The opening (and repeating) line, “I’ve been crawling around since I met you,” branded itself onto my brain the instant I heard it. But then, “Goin’ Down” (not the Freddie King tune) is a stone classic as well. And “Tiny” has the prettiest pop architecture. “Be A Part” continually makes me flash on the first time I heard “Cowgirl in the Sand.” “I Told Everyone” is almost like a Bowie tribute when you hear it from another room. “Good to Know” has the record’s most insane guitar solo. “I Walk for Miles” contains the most thuggish riffs. “Knocked Around” features the most elegant use of falsetto. And the whole damn thing is great. With all the insanity that is stalking the Earth in 2016, it’s nice to have something to rely on. Who’d’ve dared to think it’d be Dinosaur Jr.? We had a great time at the 2018 Food Truck Festival, even if it was a bit rainy! We hope you’ll join us again in 2019! Stay tuned for more info!